iPhone 5C owners can now take their shattered devices to Apple Stores for screen repairs. Apple Stores are now able to replace cracked iPhone 5C screens while you wait. The $149 screen-repair service is being offered for the first time on Monday for Apple's new "budget" phone. Apple began offering screen repairs for the iPhone 5 in June. Apple's flagship iPhone 5S and the older-model iPhone 4S are still not eligible for in-store screen repairs. Replacing screens on site marks a big policy change for the Apple Store. Before Monday, Apple would ship customers' phones to an off-site repair center to fix cracked screens, costing customers $229. 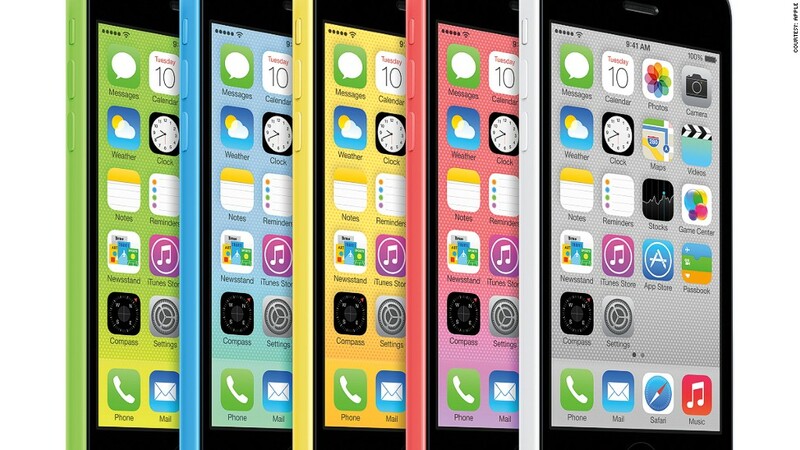 The iPhone 5C was released in September as Apple's lower-cost smartphone. The move to offer in-store repairs is seemingly a response to the rising popularity of third-party repair services, which are cheaper but void iPhone warranties.